That turned out not to be the case, according to Attorney General William Barr, who has said he hopes to release Mueller's nearly 400 page report this week. Barr told U.S. lawmakers on March 24 that the special counsel investigation "did not establish that members of the Trump campaign conspired or coordinated with the Russian government in its election interference activities." No criminal conspiracy was documented, according to Barr. 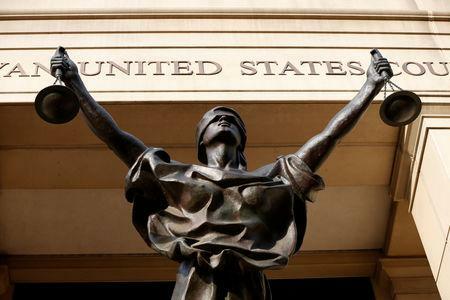 But court statements by members of Mueller's team and evidence disclosed in various prosecutions by the special counsel had suggested on several occasions during the 22-month investigation that they were investigating a possible conspiracy. "This goes to the larger view of what we think is going on, and what we think the motive here is," Weissmann said, according to a transcript released days later. "This goes, I think, very much to the heart of what the Special Counsel's Office is investigating." 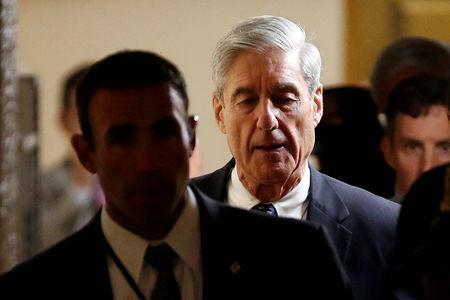 Another avenue related to potential conspiracy was Mueller's pursuit of longtime Trump political adviser Roger Stone, who had suggested he had a relationship with the WikiLeaks website and advance knowledge of its release of Democratic emails the special counsel said were stolen by Russians to hurt Clinton. Randy Credico, a New York comedian associated with Stone who appeared before Mueller's grand jury, is a case in point. Text messages between Stone and Credico seen by Reuters show Stone sought to use the comedian as an intermediary with Assange and urged Credico to feed WikiLeaks anti-Clinton research. Credico told Reuters he never made good on the request. It is unclear to what extent Mueller's inability to secure cooperation from others impeded him.